“Gilmore Girls” stars have not confirmed their return for the second season. And it is because they need a good reason to make a comeback. The fans are demanding more of this series on Netflix. However, it all depends on the stars Lauren Graham and Alexis Bledel whether to return or not. Earlier, the four-part series on Netflix, “Gilmore Girls: A Year in the Life” offered closer for Emily and Lorelai, reports Bustle. It also set the life of Rory Gilmore on a new path. But fans believe there can be more stories lined up for next season. 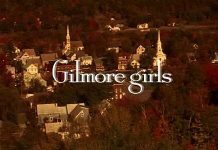 However, Graham and Bledel are yet to get a good reason to return which is why the fate of “Gilmore Girls” Season 2 is undecided even now. Will ‘Gilmore Girls’ Season 2 Happen? There is a strong possibility that fans will get to see another season of their favorite show because neither Graham nor Bledel has ruled out the possibility. However, the iconic mother-daughter has only one condition and that they want the story to be a compelling one. And that is quite understandable. 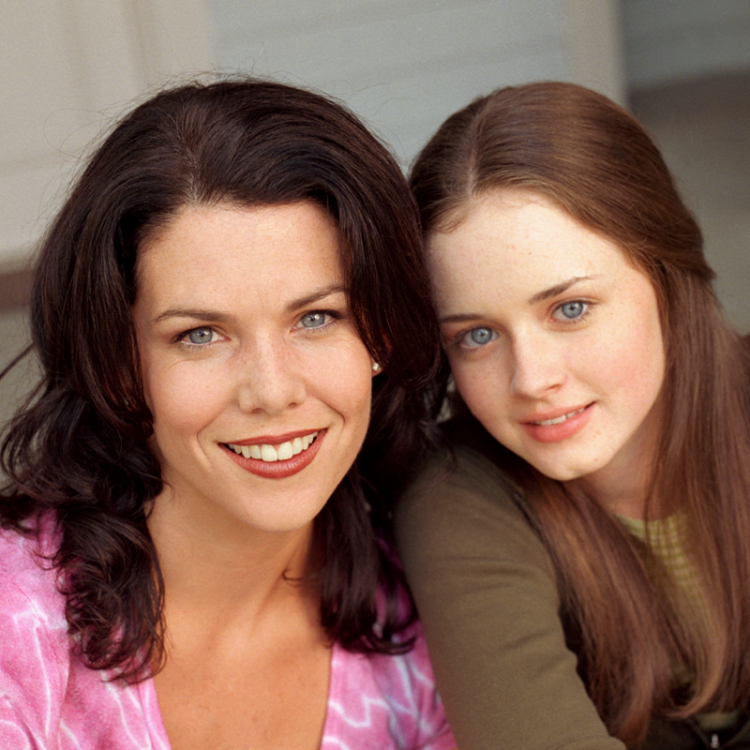 The previous episodes all had clear storyline dedicated to each Gilmore women of each generation. That is why it was possible for the showrunners to come out with a satisfying inter-generational story of family, grief that embraced every aspect of life. Naturally, the stars want “Gilmore Girls” Season 2 to have a similarly compelling story line that will tempt them to return. The girls believe that reviving the show and returning to Stars Hollow just because fans are demanding and love the characters will not be an appropriate decision. In one of her interviews, while talking on “Gilmore Girls” Season 2, Graham said that she does not think she needs to do more and may feel as she has outstayed the welcome. While talking about reviving “Gilmore Girls” Season 2, Bledel said that for her it all comes down to what story they are telling, reports E! Online. Regarding Rory’s end in the previous season, the star said that she did not anticipate the end and is still reeling from that. Good news is that Graham is ready to play Lorelai until her dying day but not just to keep the characters alive. So, the stars are ready to return to “Gilmore Girls” Season 2 but they certainly need a good reason for that.